People love collecting quarters. These days, it seems just about everybody is checking their change for the newest quarter designs. But what makes quarters so appealing for coin collectors? Here are five reasons people love collecting quarters. There are so many awesome designs on quarters these days. Since 1999, when the first 50 State Quarters were released, residents throughout the United States, Washington, D.C., and the nation's territories have had at least one new design that showcases a famous person, place, or thing that symbolizes their home state. By the time the America the Beautiful Quarter program ends in 2021, there will be two quarters with designs symbolizing every state, district, and territory from the United States. The new designs keep people checking their change – and feeling pride about where they live, too. Isn't it neat that you can find these new quarters in pocket change? Think about it – you can collect an entire set of designs from the 50 States Quarters program for just $12.50, or the cost of the face value for the 50 different quarters. It's easy to find these exciting coins in circulation, which helps open the hobby up to people who wouldn't ordinarily go out of their way to stop by a coin shop or buy them online. Speaking of buying coins, for those who wish to purchase quarters for their collections to help complete a set or fill a hole for that hard-to-find date or design can easily do so. 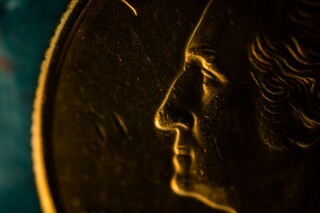 Quarters are readily available at most coin shops. So even if you get stuck trying to find a certain quarter in pocket change, chances are you'll be able to find it at your nearest coin shop or online. 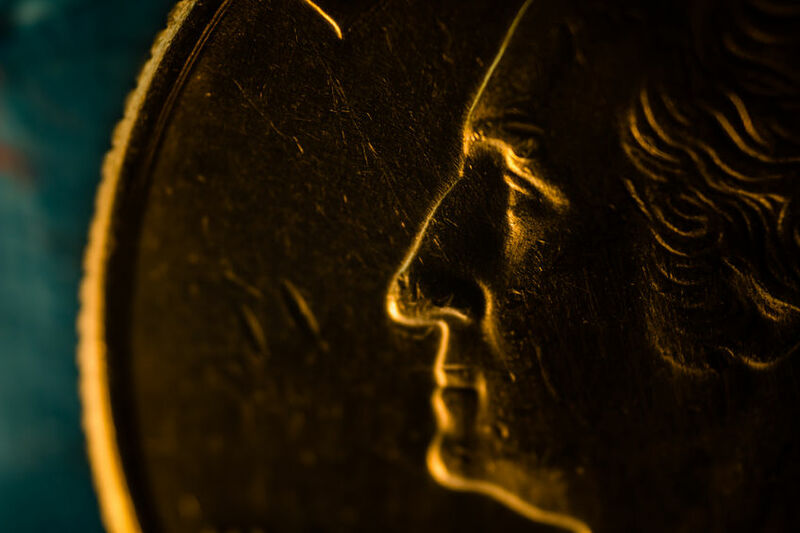 Because quarters are so widely available and extremely popular, it's also easy to find the information you need so you can become a quarter collecting expert. And, of course, the more you learn about the coins you love, the better a collector you'll be and the more likely you'll be able to avoid getting scammed when buying or selling quarters. Something that makes quarters so fun to find and collect is that the newer designs, or at least those made since the start of the 50 States Quarter program in 1999, contain some interesting symbols to pique the curiosities of coin collectors. Pick up any newer quarter, and chances are it will contain a design of something, or someone, you may not know much about. That quarter you got in pocket change today may just spark you to learn something new that could fuel exciting passions within you to last for a lifetime. Whatever Happened To The Golden Dollar?